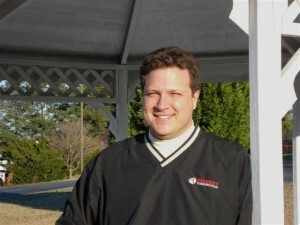 Shannon Tierney began his construction business in 2002. As a homeowner, he and his wife, Christy, know all too well the emotional roller coaster that all new home-buyers ride. He decided that he would change all that. He wanted the home buying experience to be a good one – smooth and worry free. And, as a homebuilder, he has succeeded. People who have purchased a new home from Tierney Construction can be heard from in the testimonial section. These expressions of appreciation bare out the fact that Tierney Construction is the home-buyer’s friend. Shannon Tierney is a member of the national, state and local Home Building Associations and the national, state and local Association of Realtors. He is a licensed Real Estate Broker.